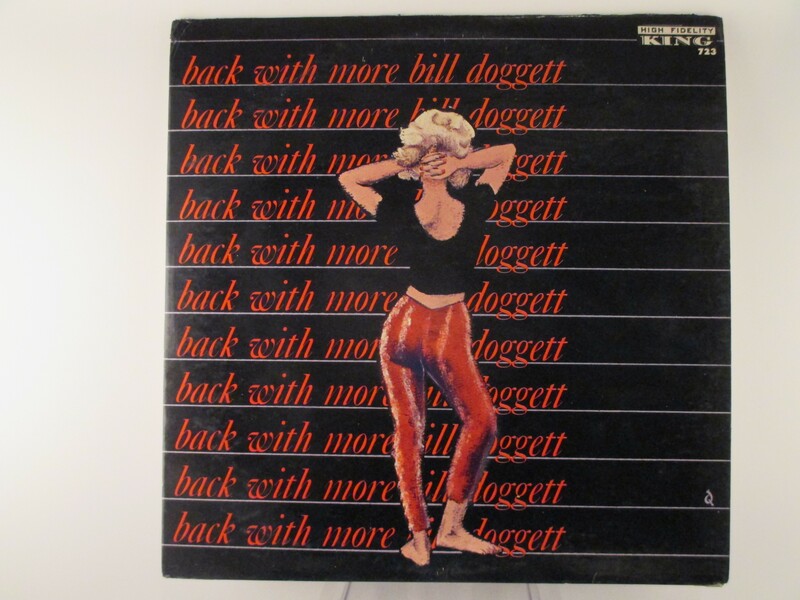 BILL DOGGETT : "Back again with more Bill Doggett"
Good & Unusual Instr. LP. Original Black/Silver Label. Mono Unusual in this condition.